The player's size head and concentrated mass of the 602's will produce a sweeter and more productive shot for accurate ball-strikers. 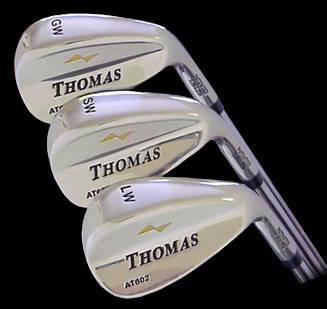 This Player's-club design also allows the golfer to “work” their shots utilizing draws, fades and knockdowns, that would otherwise be corrected by larger Game-Improvement cavity-back designs. The player's head size also reduces drag through grass, rough and sand. 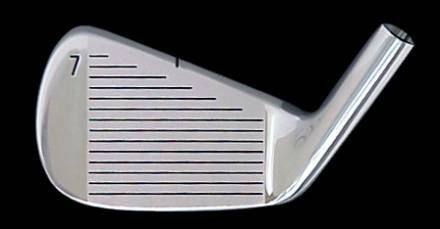 The low hosel offset of the 602's will increase effectiveness and prevent the tendency of shots going too far left. 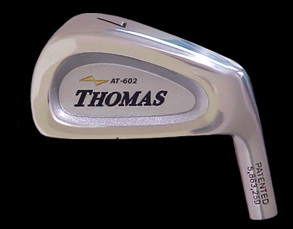 Another big advantage of the 602 design is the exceptional “Feel” at impact, communicating through the shaft to the hands. 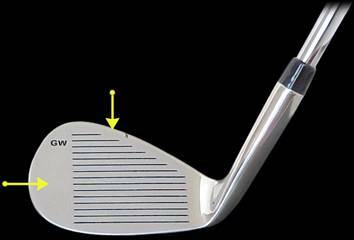 This gives a high degree of feedback to the player as to just what the head did through impact. As the ball leaves the face, an experience player will know exactly what has transpired, and be able to utilize the input to fine tune their game.